Today is Diwali, the Hindu festival of lights that is celebrated in India and around the world. Next year there will be an even bigger celebrations on the Indian sub-continent and elsewhere as August 2017 is the 70th anniversary of the partition of India. Music will play an important part in next year's celebration as on the Indian sub-continent music is not an art, but life itself. Hopefully musical commemorations will not be limited to the classical traditions of India, because the Western classical tradition has absorbed many Indian influences. 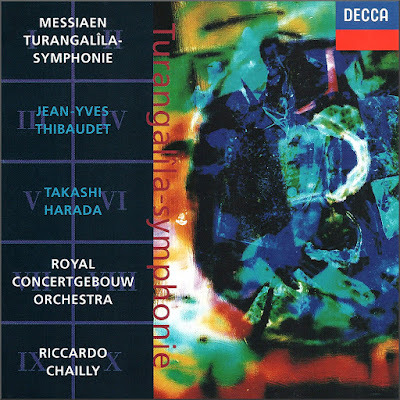 Messiaen famously appropriated rhythms from the classical Indian tala system in his Turangalîla Symphony - the title is a compound of the Sanskrit words turanga and lîla which roughly translate as 'love song'. 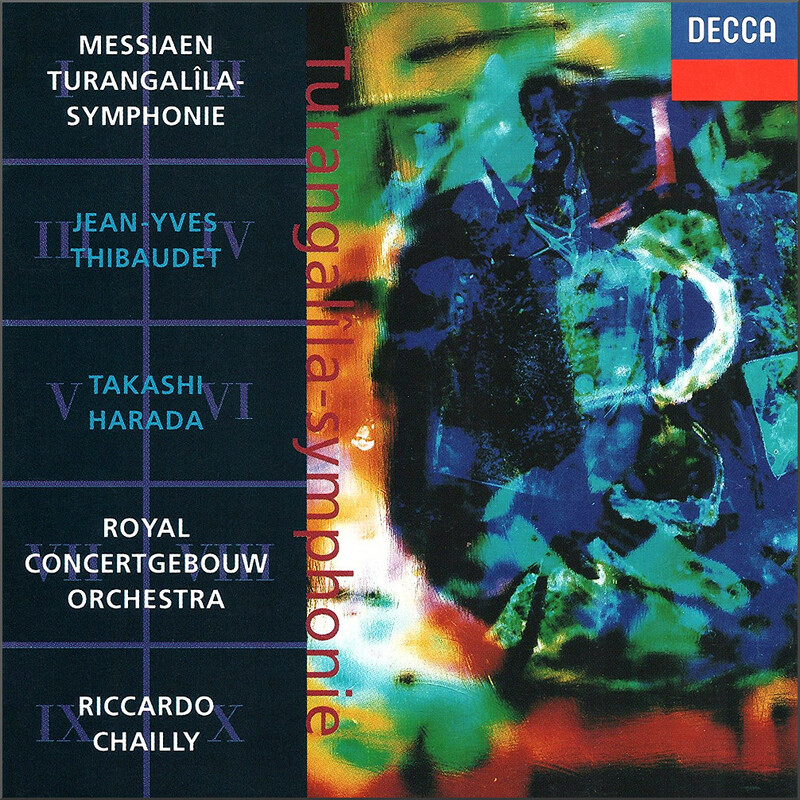 Other composers who have absorbed Indian influences include Philip Glass (Satyagraha), John Tavener (The Veil of the Temple and Requiem), Karlheinz Stockhausen (Licht), Jonathan Harvey (White as Jasmine and Bhakti), and the neglected John Foulds (Song of Ram Dass), while the many links between India, Theosophy and the Western classical tradition provide a rich vein of music to mine. It is inevitable and right that the 2017 anniversary events will remember the humanitarian tragedy of Partition. This fatally flawed but convenient exit strategy for colonial Britain uprooted more than fifteen million people. Conservative estimates put the death toll from the resulting sectarian strife at more than one million, and the aftershocks of Partition continue to be felt in tension and violence between Hindu and Muslim communities. To say that the whole world must belong to one church, one religion, is as absurd as for all people to wear one kind of dress... Let the people have different conceptions of things as long as they are brought closer to the realisation of Truth.